I've learned Snapcart after researching about other ways on how to earn money online. I stumbled upon this app and try it since there is no money upfront needed, either asking for referrals. It's purely uploading printed receipts (grocery, medicines and beauty product purchases) into the app in exchange of rebates or cashbacks. A lot were asking how was that possible that a certain company can pay off their app users by just doing it. The answer is simple: Snapcart uses our receipts for their research among brands and sponsors. Snapcart provides real-time shopper & consumer insights for brands and retailers across Southeast Asia from price & promotion tracking to basket analytics. I've been doing this since December 2016 and the two problems I got was when my receipt was rejected on wrong reason and the Zalora points cashout. I just sent a message to their technical support asking why my receipt was rejected when in fact it should be approved since it is a valid receipt. I also give the receipt # and other information they needed as what they told me to do so. After validation, they accepted my receipt. 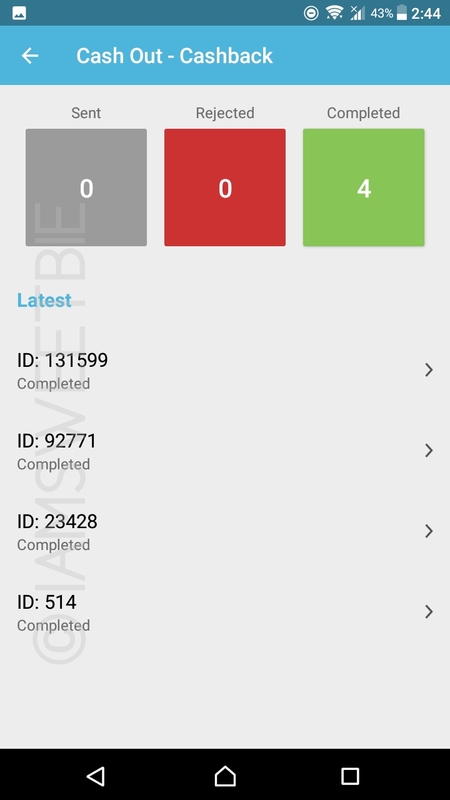 It's easy to raise any error with the app. You just need to contact their customer support. The Zalora points cashout did not push through since the promo was ended earlier than I expected. It is still at my account and the Technical Support team said they might run a similar promo again and I can use my Zalora points with that. Still no further news followed after that. Abuzz is ongoing on whether the Snapcart App is legit or scam. At first, how can we consider a site or app as scam? 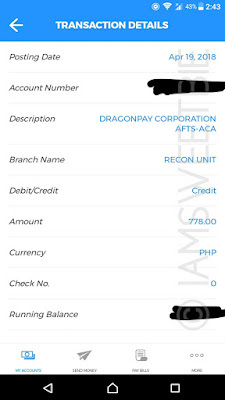 There are also rumors that Snapcart stop accepting receipts and even blocking or suspending Snapcart users when they are about to cashout. Needless to say, one thing is for sure, they break some rules. There are certain factors that their account was suspended, may it be they have unusual shopping activity like shopping more than four times a day at the same time or what others wanted to do, to cut off their receipt into chunks so that they can multiple cashback on it. It's fairly cheating and unnecessary just to earn a huge amount of money. But at the end, who suffers right? Their account were suspended. Also, how was the app going to scam the users when they didn't put up some money in it? They didn't paid for it, and the only thing that the app asked us to do is to upload or scan our receipts to them so we can have our cashback. A little effort to earn an extra money should make us feel a little grateful right? 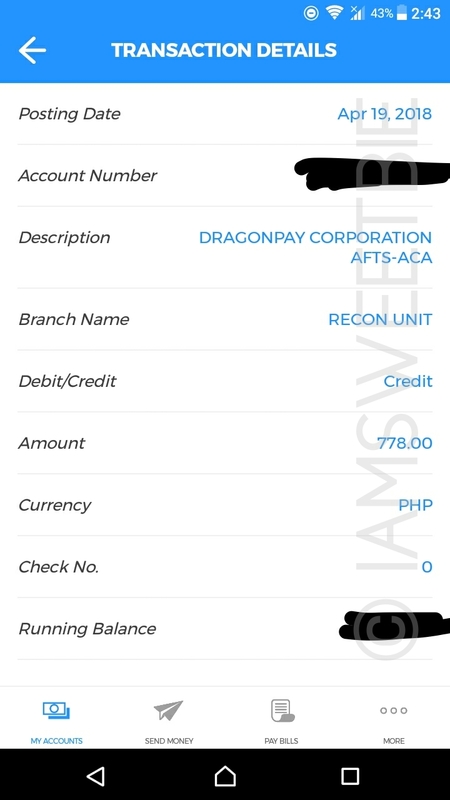 To answer the question, here's my recent cashout, my 4th actually, with the Snapcart App amounting to Php700+ just to make sure that the app is still working perfectly fine. 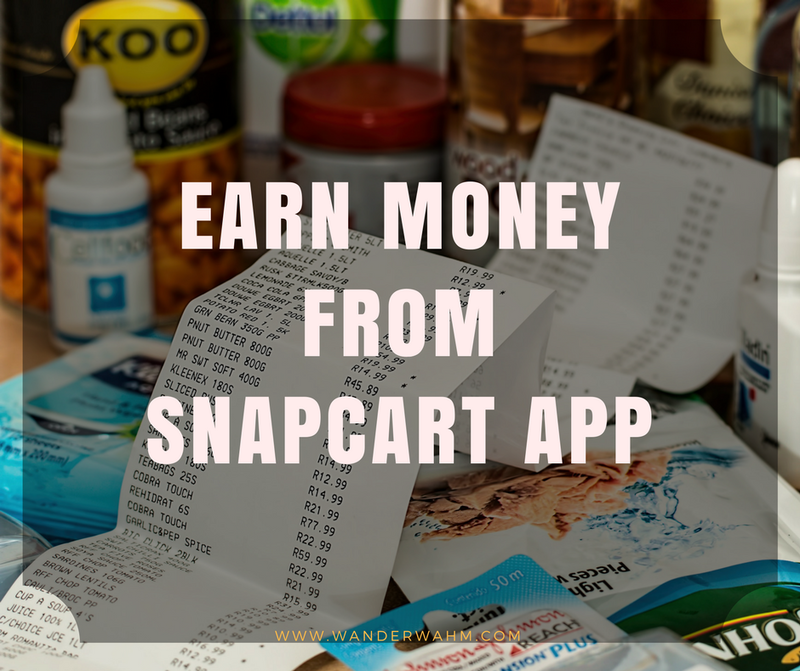 If you want to learn more about Snapcart, everything is in the app. You just have to read everything. It's clear and everyone who reads it will not have any problem with their account. If you do not have time to learn about it, then don't expect that money will come to you. This is the easiest way to earn money without capital nor asking your friends to join you. I just share it so other can also earn money from it just like I do. 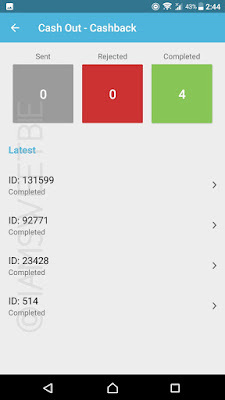 Snapcart is available for ANDROID and iOS users. Right now, it is also available at Singapore country. I know that sooner or later they will expand to other countries. Disclaimer: This post was not a sponsored nor in any way related to the company. I post my own review and my experience using the app.